Repairing water heaters is something that is done by professionals who do not use trial and error approach to get it back to life. They have been through many years of training in the plumbing world. In your home, you will always need water heater repair service when the unexpected happens. Water heaters are a complex system that cannot be easily understood by a layperson. If you have a problem with yours, you need to consult a company that has good reputation regarding water heater service in your local area if you want to save yourself from stress. 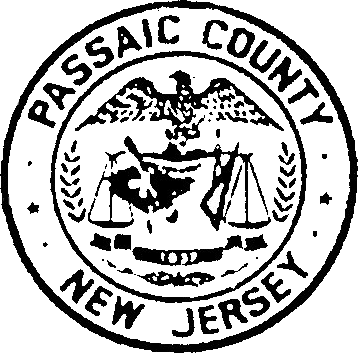 In Passaic County NJ all week plumbing has always been the choice of many people. Why? For a company to be adored by many, it directly means that they always do more than they promise. If you need emergency help, they will come to your rescue. They will never recommend you to another plumber because whenever you call them, be certain that your problem will be handled successfully. If you are having a building project, there is no doubt that you will put many tasks into consideration. A new or an existing building may always need new installation or replacement of certain items and among them is a water heater installation. This is a big project that needs to be handled cautiously. You cannot hire quacks to do it unless you want to throw away value for the money spent. In Passaic County NJ, people are lucky and proud to host the best water heater installation experts; the all week plumbing. 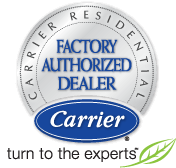 This is a company that not only do complete installation of water heater replacement too. They will always be of your service when you ask them too. There is no day they will say that they are taking care of another project hence you will have to wait. No! They are always available.